Karin Wells brings us a the story of a one-woman play based on the the life of Maria Anna Mozart. Known as "Nannerl", she, like her famous brother, was a brilliant musician. But her talent and career were strangled by convention and gender discrimination. The divas of the 70s, the pinups and pop stars of the 1980s had great big hair. 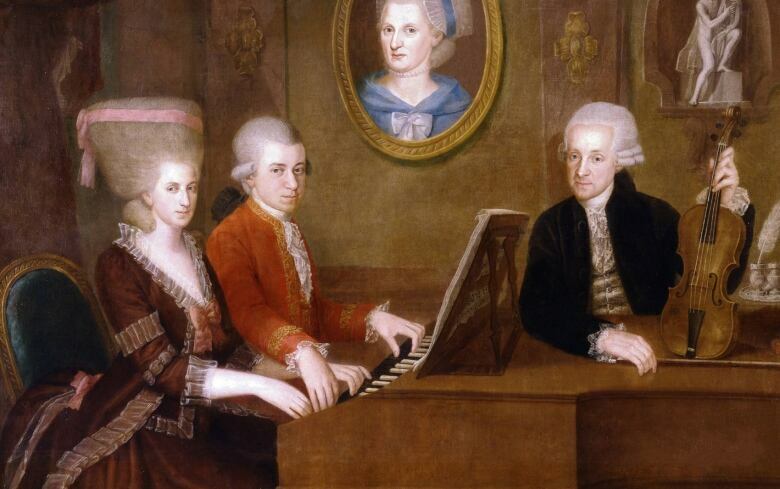 But they had nothing on Maria Anna Mozart. Her 18th century beehive went up for miles. ​And her prodigious musical talent went even further. Maria Anna was known as Nannerl to her family. 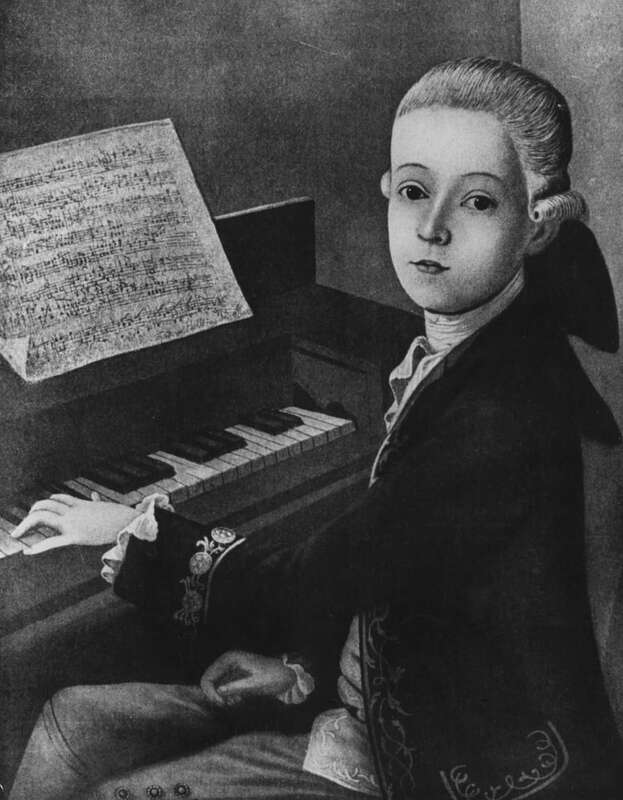 Her little brother Wolfgang, a cheeky lad with a scatalogical bent, was one of the greatest composers who ever lived. Things didn't work out so well for Nannerl. Felix Mendelssohn had a big sister, Fanny; she composed. Clara Schuman, wife of Robert, was a much-lauded performer. But Nannerl Mozart lies under a tombstone in Salzburg that simply says -- sister of Wolfgang Amadeus. Chances are you have never heard of her. A few years ago, neither had Sylvia Milo. She's a Polish-born pianist and actor now living in New York. Milo has written, and stars in, a one-woman show called The Other Mozart. Karin Wells went to see a recent production at the University of Toronto Drama Centre.